*Hours of closing may vary. **The restaurant is available for large groups booking in advance. These hours are for guidance only. Please contact the restaurant to confirm details. Nestling in the heart of Carmunnock, Glasgow's last remaining conservation village you will find this chef-patron run restaurant. 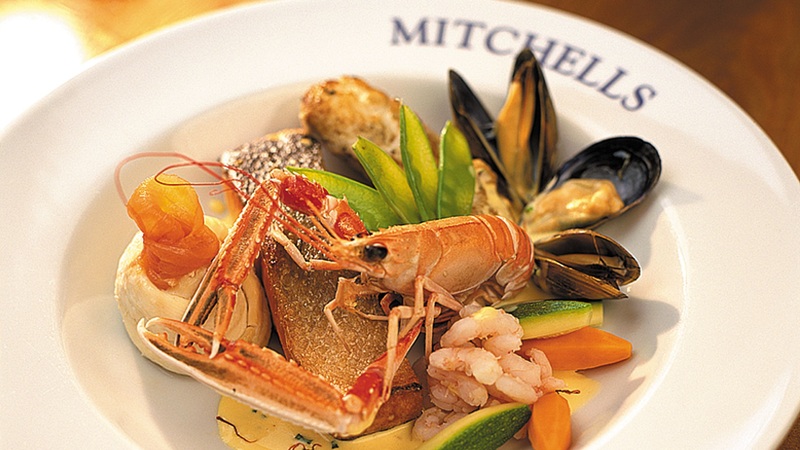 Mitchells offer the best seafood, game & Scottish meats available and have been doing it since the 1960's. Mitchells Restaurant was founded in 1989 at North Street, Charing Cross and moved to Carmunnock in 2001 where they continue to enjoy an enviable reputation. Families welcome & we cater for special dietary needs. 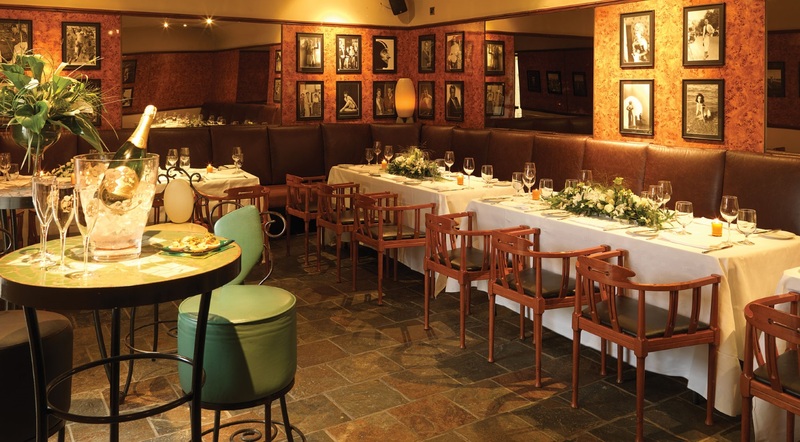 Mitchells Private Dining room is ideal for groups of 15-30 guests and the Main Restaurant can be privately booked for up to 80 guests. 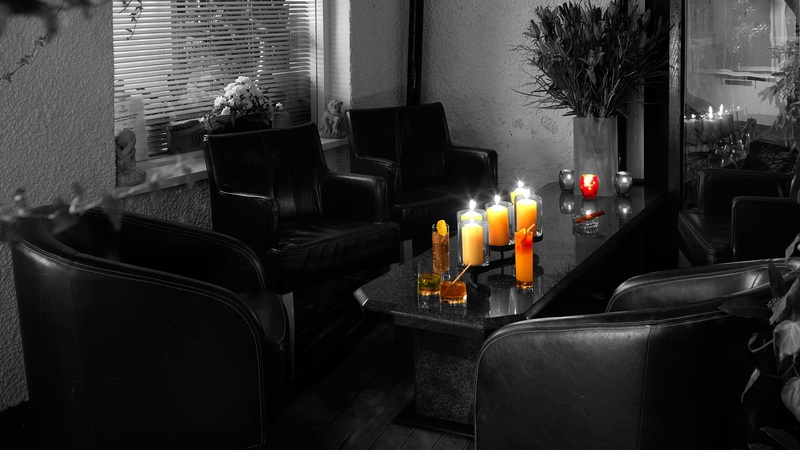 Please call to discuss your group booking, we will be delighted to assist you with your arrangements. Delicious food, great service, i love this place. Don’t know how they do it Very  professional and great menu selection   Quaint village setting and worth the trip from the city as it took less than 10 minutes ! Disappointed that Sunday roast was finished also sea bass , either one would have been my choice. Food was okay but nothing special! Not sure whether we would return or not . Wouldn’t be a first choice.Service was good,pleasant young people. We decided  to book dinner at our now local restaurant, as we’ve just moved into the village, and we were delighted. Not only was the food great but the staff were amazing, very welcoming and helpful but not intrusive. We’ve now also booked to go back on Sunday this week for a birthday dinner and can’t wait! Food was delicious all 3 of us enjoyed what we had . Been here many times and I am never disappointed. Food is excellent and menu changes frequent,y. Staff and considerate and friendly! Definitely our favourite restaurant. Was there for Mother’s Day. Food was wonderful. Great choice from a set menu and great value for money. Have been a few times and never disappointed. 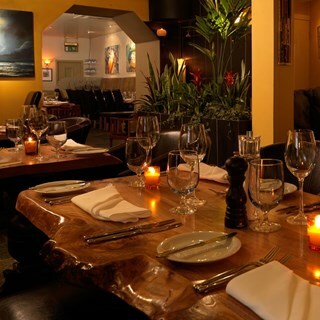 Lovely restaurant, attentive staff and really good food. The food was fantastic. Staff very welcoming and efficient. I will definitely come back. 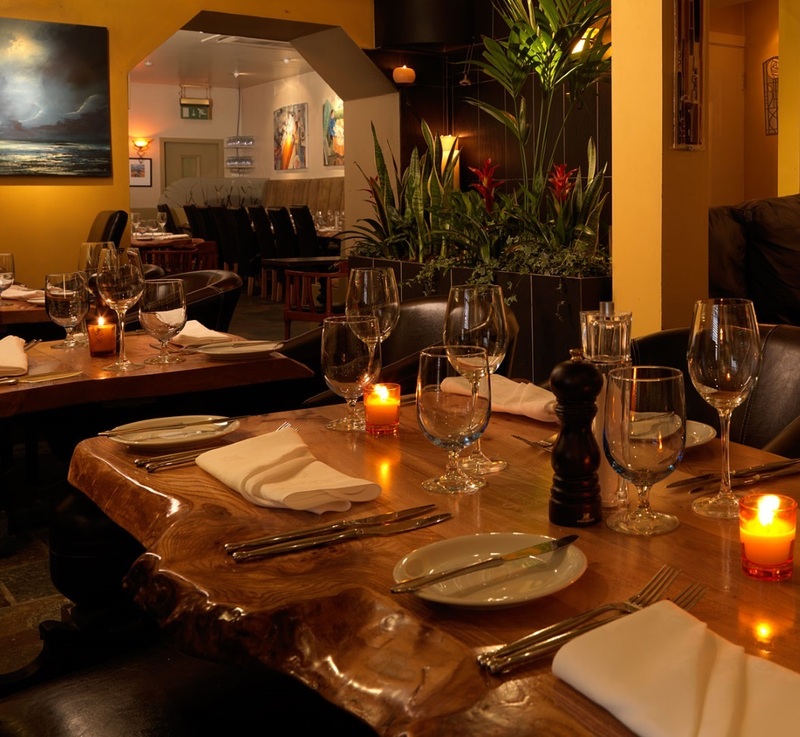 atmosphere,excellent food and pleasent surroundings. Warm welcome as ever. Food delicious, service brilliant. I have been to mitchells a few times now and on my latest visit I was slightly disappointed as the menu appears to have changed and there were to many fish options but it wouldn't stop me going back as I previously loved it!! Lovely atmosphere and staff. Service very quick. Always busy! Had an enjoyable meal from the lite bites menu with friends. Food was delicious and service excellent, friendly but not intrusive, perfect. . It was very quiet that evening but that was perfect for our catchup as we didn’t feel the need to rush or vacate the table. We’ll definitely come back. Lovely food and service as always. The food was lovely as always. Great value using the lite bites/Brasserie menu too. Great food as usual, good size portions as well. Staff are always friendle and welcoming. Highly recommend a visit. Booked for my mums 65th and they could not have been more wonderful. Small touches like having a happy birthday message printed on the menus was so lovely. The food was delicious, everyone enjoyed what they had. The staff were incredibly friendly and helpful too. Thank you so much to all involved! Food was delicious and we all thoroughly enjoyed our food choices. Venison was just perfect. Also a nice touch to have a 50th birthday message printed on the menus for our table as we were there to celebrate my 50th birthday- thank you. My only criticism is the service. The staff are efficient but it’s very clinical, lots of unsmiling youngsters with nothing to say and no interaction even when we tried. Kind of offputting. Also very slow with the bill - our taxi nearly left without us. I would come back as the food was great, but maybe not in the evening when the serious service isn’t such a big deal.